We are pleased to have finished filming for the project in April. 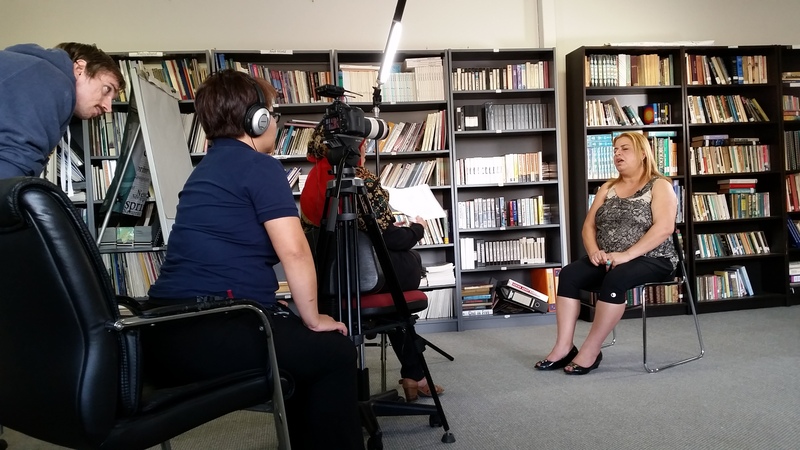 We want to thank our film participants for agreeing to share their experience and views on camera. 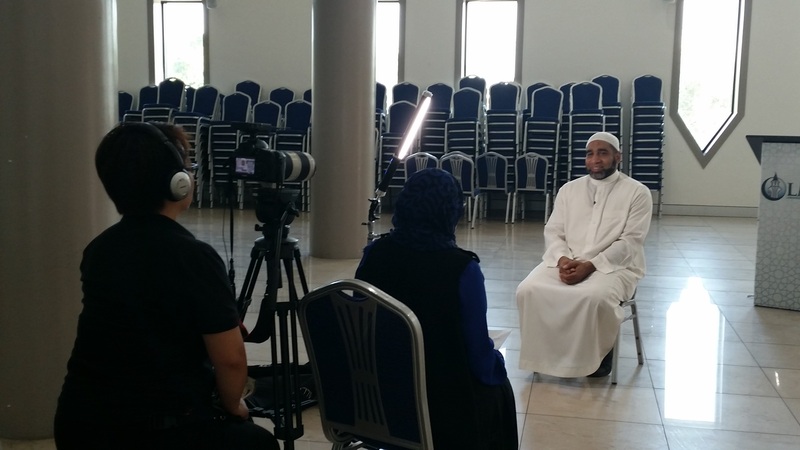 It was a privilege to have been able to film the participants in their community, work and religious settings. During May, we will look at the footages we’ve got and put together three 10-12 minute videos. The videos will be in Arabic with English subtitles.